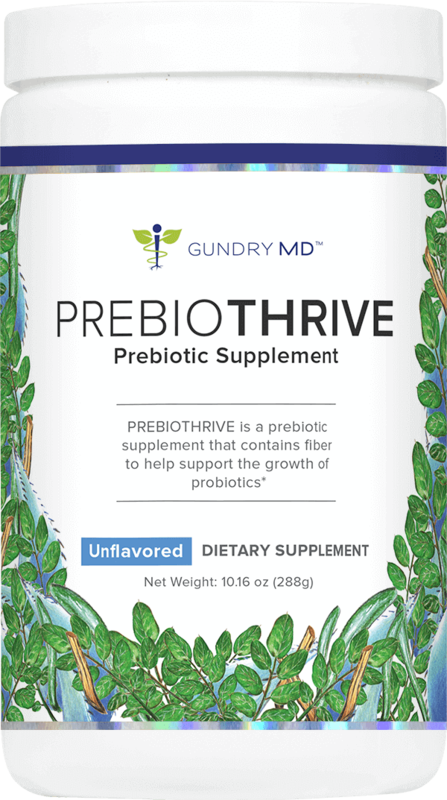 I have been using the Prebiothrive prebiotic supplement for about 3 weeks now. Within a few days i started to feel the benefits of this product. I don’t feel bloated and have become much more regular.Plus the product tastes great! It delivers as promised. I am impressed and grateful. 5 out of 5 I work all day and just keep going!!! I love it. I work 12 to 14 hours a day. and I work all day and just keep going!!! thank u so much!!! I am so thankful for your products Dr.Gundry! I tell everyone about your products and how they changed my life! I’m enjoying this product. No stomach upset, no gas and my stomach is getting flat. 5 out of 5 Awesome product !! My family tried it and it gives us regularity on our bm. No more bloatings. Pass on links to our friends and they purchase right as soon as they’ve seen the video presentation. 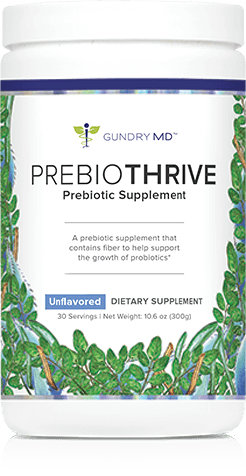 Prebiothrive was very effective in maintaining my daily routine even when restricting my calorie input for dietary reasons. 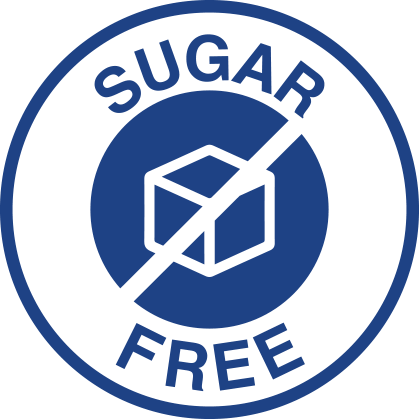 There was no uncomfortable cramping or reduced energy level sometimes associated with dieting. I can’t believe that I discovered such an amazing product. I’m very happy with it and recommend it to everyone. 10/excellent. It works as good as it tastes. I was having stomach problems which are now gone. I have had good luck with your Prebiothrive. I do find that a half dose works best for my system. I have been taking for nearly a month and can tell my digestion and regularity is much better. It easy to mix, no bad taste or texture. So easy to take and the best fiber I have ever used. No bloating and less gas. I highly recommend. 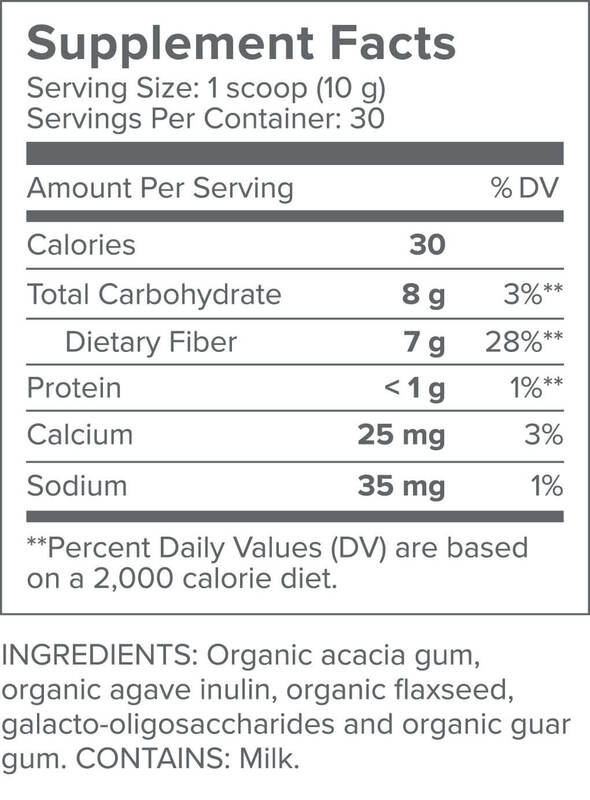 I have only been on this product for a short time but I have started noticing changes. I am sleeping better, I feel better even if I have been pushing myself physically. I am feel like some of the joint and muscle pain is decreasing. I am 82 year old. I started using PreBioThrive about three weeks ago in hopes of raising my energy level. You said to not expect results before the first month, but I am feeling more energy already, to my surprise. I look forward to increased energy and my tiredness levels diminishing. I am using all three of your products and I am pleased with the results. Thank you.